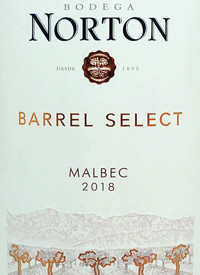 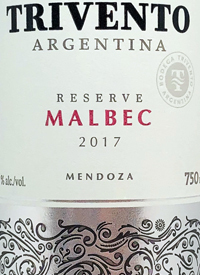 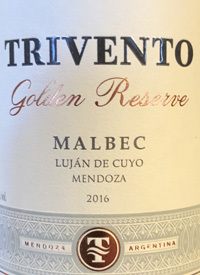 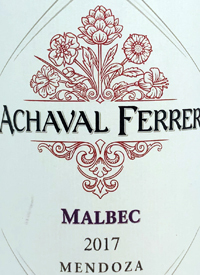 San Rafael, General Alvear, Southern Region, Mendoza, ArgentinaThe nose is a quiet mix of savoury dried herbs that spill onto a sweet and sour palate. 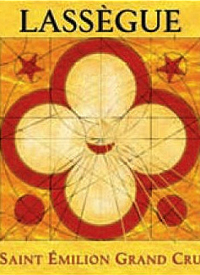 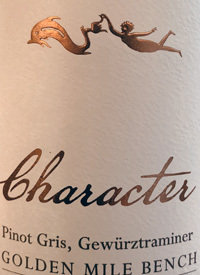 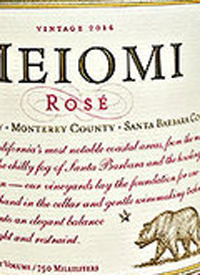 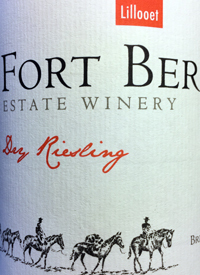 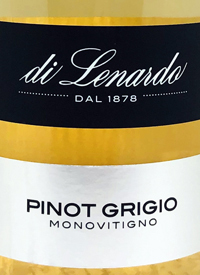 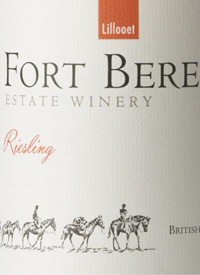 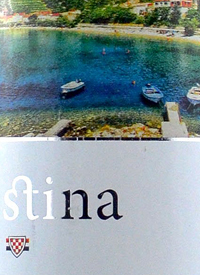 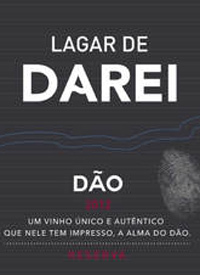 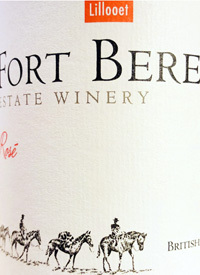 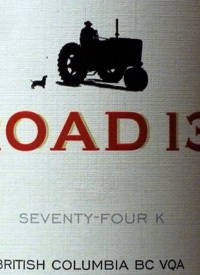 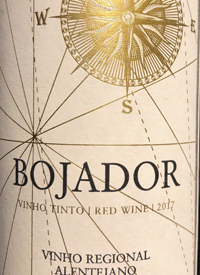 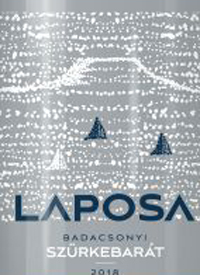 The fruit is ripe, soft and round with candied plum and cherry finishing light and short. 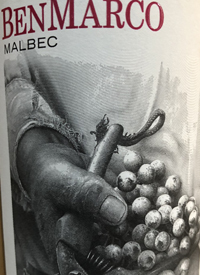 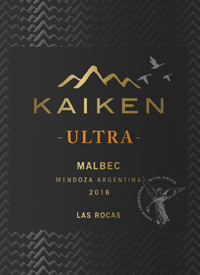 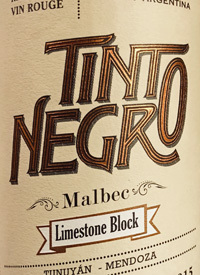 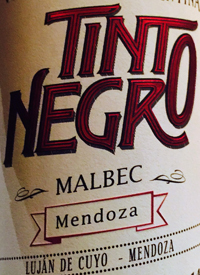 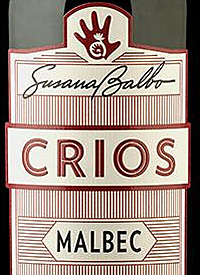 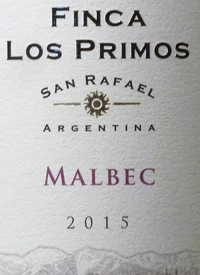 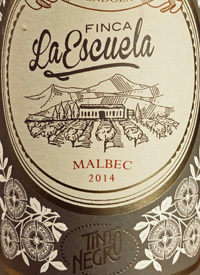 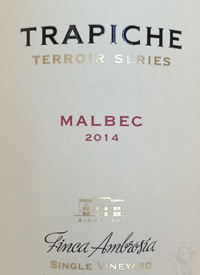 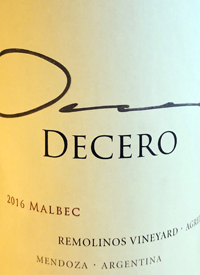 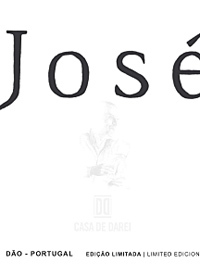 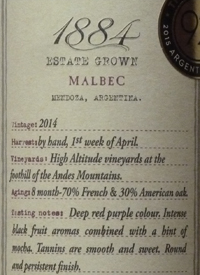 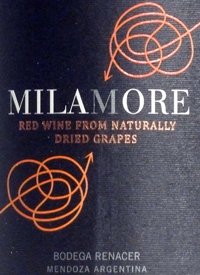 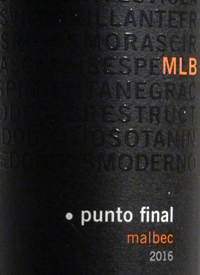 A classic commercial malbec that satisfies minimum expectations at a minimal price. 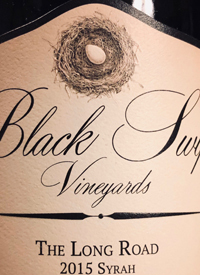 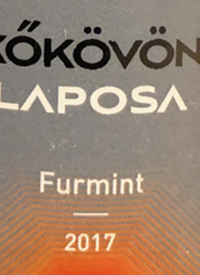 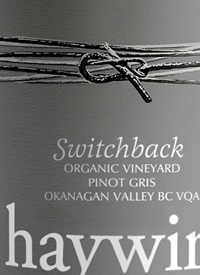 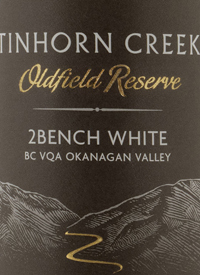 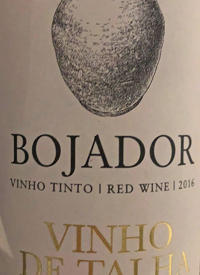 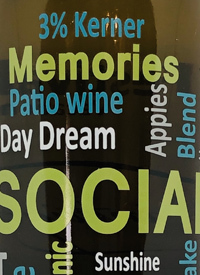 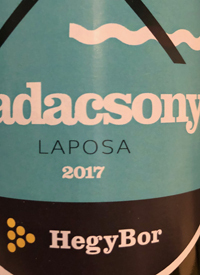 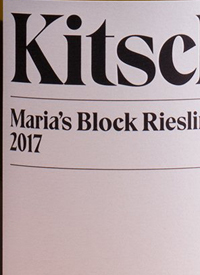 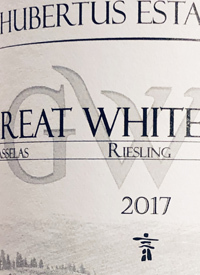 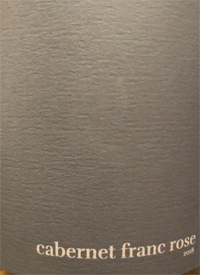 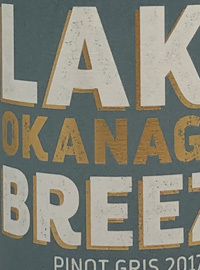 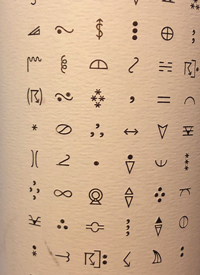 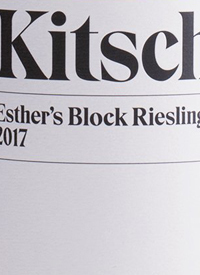 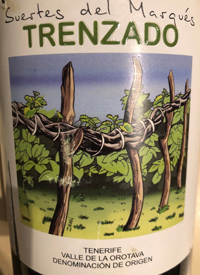 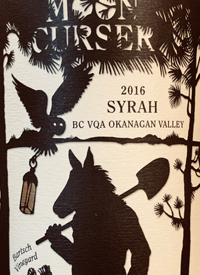 Hamburgers are the match.Prices: BC	12.99	AB	12.00	MB	10.95	Producer: Bodegas y Vinedos Valentín Bianchi S.A.
Lake Country, Okanagan Valley, British Columbia, CanadaThe latest Social is a 51/42/3/3/1 blend of riesling, gewürztraminer, muscat canelli, kerner and ehrenfelser. 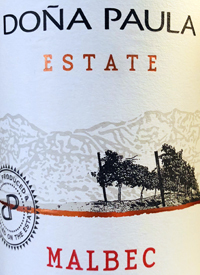 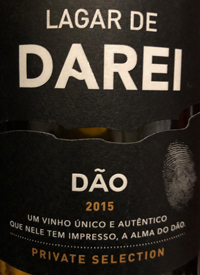 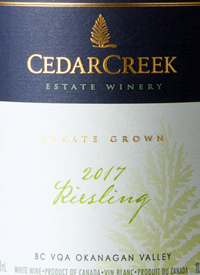 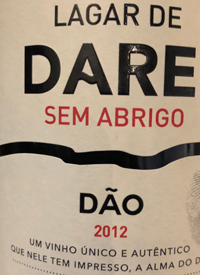 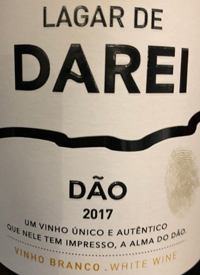 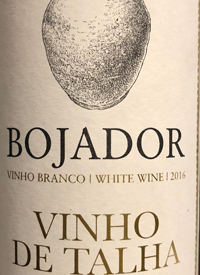 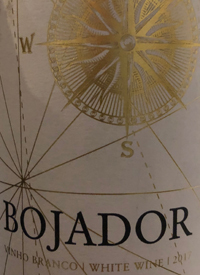 The palate is an explosion of fruit salad, including melon, oranges and papaya flecked with honey and a generous squeeze of lemon to keep it relatively fresh. 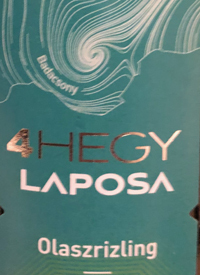 There is just enough residual sugar here to take on a favourite spicy dish, be it pork, tuna or curry. 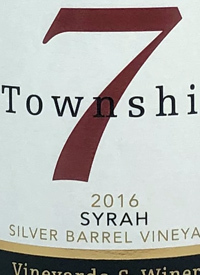 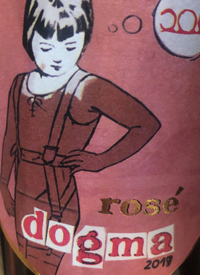 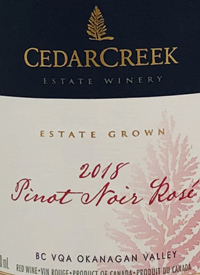 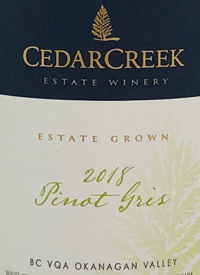 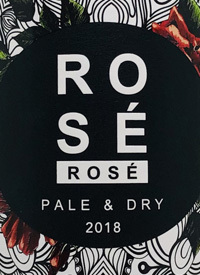 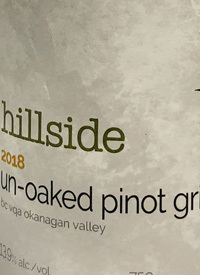 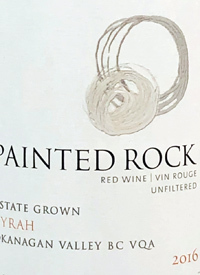 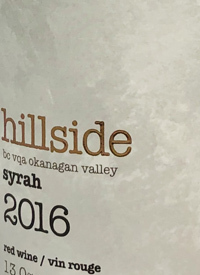 Good value.Prices: BC	14.90	Producer: Intrigue Wines Ltd.
Similkameen Valley, British Columbia, CanadaThe Rust Rosé is made using the saignée method from merlot grown in the Similkameen Valley. 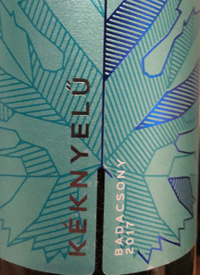 It was wild fermented spending 18 hours on skins. 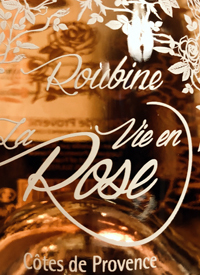 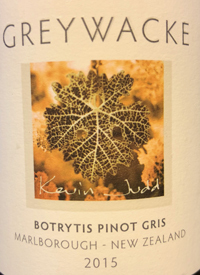 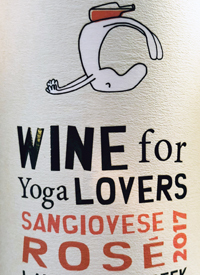 The colour is Provençal pink, the nose a mix of lemon, orange zest, and sweet watermelon with just a touch of five-spice. 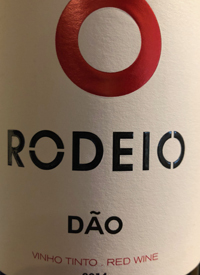 There’s some residual sugar here, so it's best to chill this down, and even better, serve it with spicy dishes and give the sugar a chance to balance the dish. 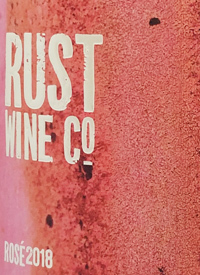 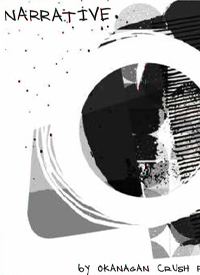 The folks at Rust are donating five dollars to the BC Hospitality Fund for every magnum sold. 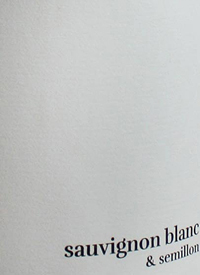 Consumers wanting to support the cause should look for this label in a restaurant. 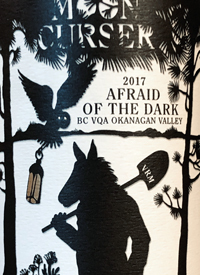 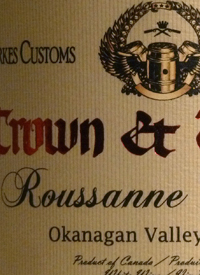 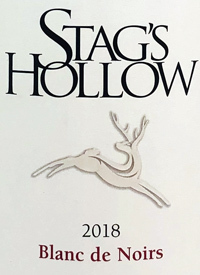 Quantities are limited.Prices: BC	30.00	1500 Producer: Rust Wine Co.